The idea for this popular series came when Northland fisherman Matt Watson decided that – piqued by "boring" fishing shows – he’d make what he wanted to watch. 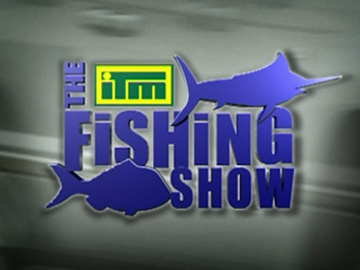 A SportsCafe fishing video competition win led to The Fishing Show on Sky/Prime in 2004, before it moved to TVNZ in 2005 and became The ITM Fishing Show. The series relocated to TV3 for six years, then returned to TV One in 2014. A YouTube clip of Watson jumping from a helicopter to bag a marlin led to a 2009 appearance on David Letterman's the Late Show. In 2017 the show morphed into ITM Hook Me Up on Prime. Greg McGee's first play Foreskin's Lament (1980) is seen as a watershed moment in the maturing of a distinctly Kiwi theatre. Since then McGee has demonstrated (with tele-movie Old Scores) that rugby can be the stuff of comedy as well as critique. 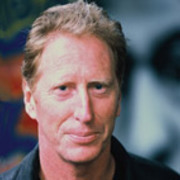 He has also created or co-created a run of television dramas - including long-running law show Street Legal - many of them awardwinners. 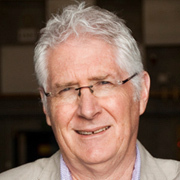 After working at the National Film Unit, the BBC and Canada's National Film Board, John Laing made his feature film debut as a director with Arthur Allan Thomas drama Beyond Reasonable Doubt (1980). 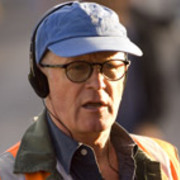 Since then he has directed another six features, and many television shows and tele-movies. Laing has also produced for both Outrageous Fortune and Mercy Peak.